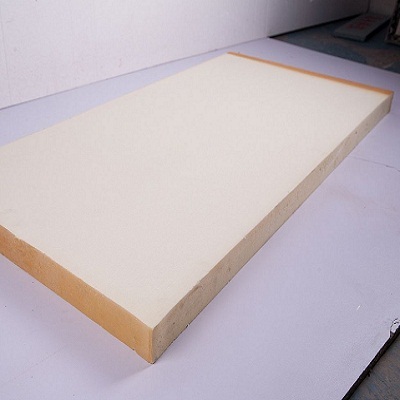 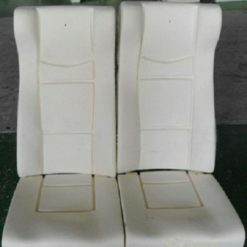 Supply for: PU rigid foam, PUsemi-rigid foam factory etc. 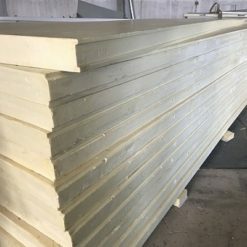 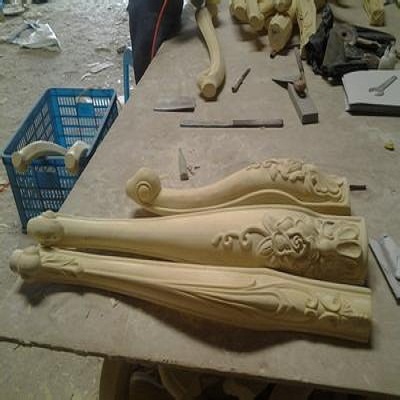 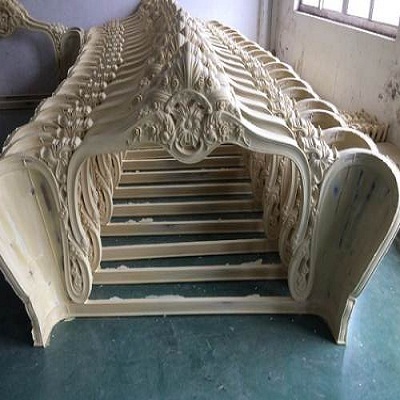 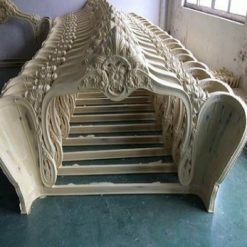 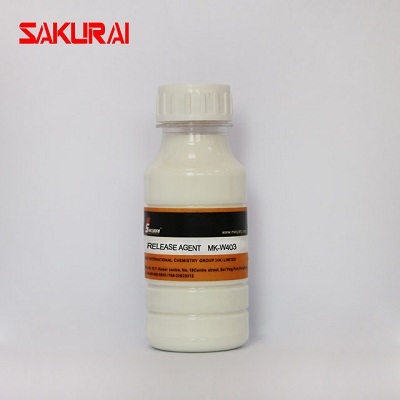 SAKURAI MK-W403 is water based mould release agent mainly used for synthetic wood products,decorative ornaments, automotive anti-collision parts,PU rigid foam panel and PU furniture. 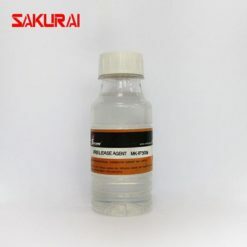 Safe to use without solvent and no bad smell. 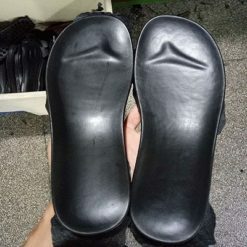 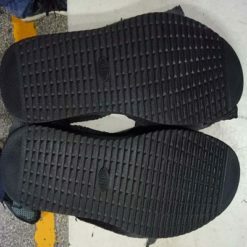 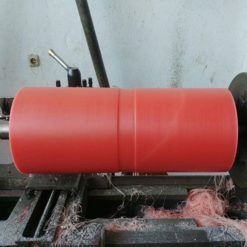 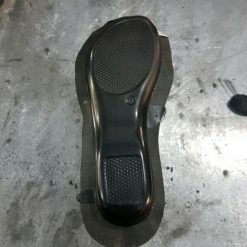 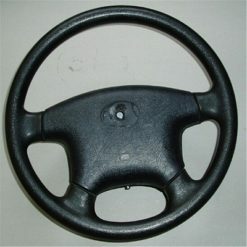 Finished product is smooth surface,excellent adhesion and heat stability. 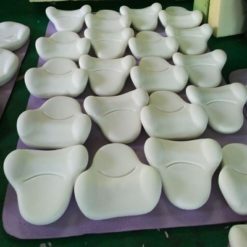 The mold and finished product is easy to wash without influence on after-processing for painting and adhesion etc.